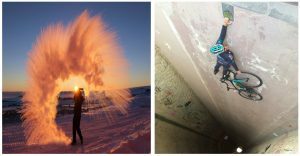 A must do in any trip to Peru. 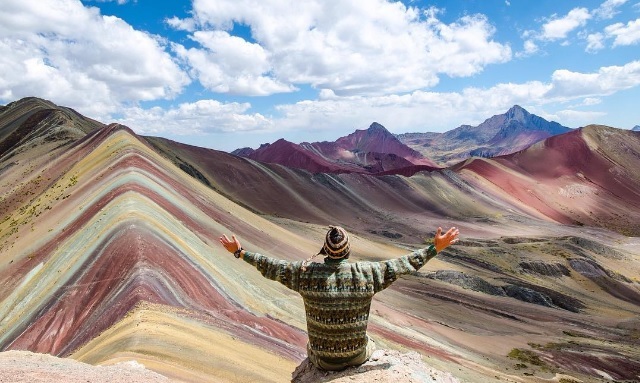 Trek to the newly discovered Rainbow Mountain via a 1 to 6 day adventure through the stunning Andes. Offering guided experiences, all gear included. 🌈👀 follow the link in our bio for full details.